It’s Groundhog Day for Cadillac. They have a new brand chief vowing to reboot the brand. New division president Steve Carlisle said, “We lost our mojo for a long period of time. This time, it is different and we will show you.” Really? They’ll be spending billions introducing new models, which is sorely needed as the market has shifted dramatically to SUVs. 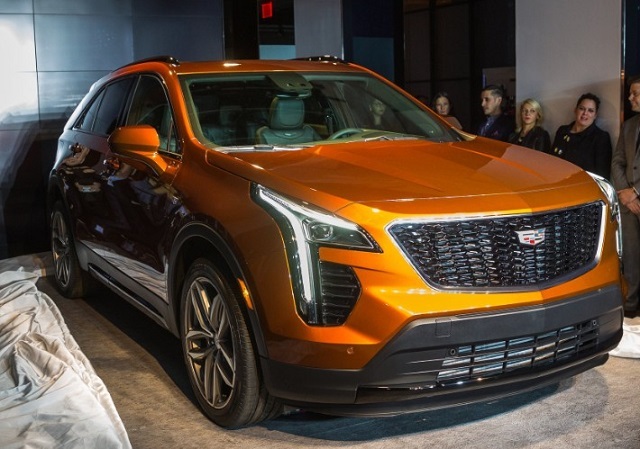 The new XT4 was recently introduced and is geared to younger buyers, starting at around $35,000. Of course, any intro Caddy is going to bring back nightmares with the 1983 Cadillac Cimarron, though I doubt they make the same mistakes this time. The bigger issue seems to be pricing. The cars have been great, but Cadillac is trying too hard to match the Germans when it comes to premium pricing. The article linked above goes into other issues as well such as marketing. We’ll see what happens next, but we’ve seen this movie before. More Cadillac SRXs on the way?